Dedicated to the improvement of the pointing breeds. 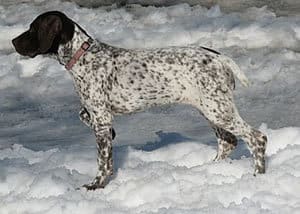 We breed for the whole dog: ability, drive, confirmation, & temperament. Your 'EJ', who is now known as "Eli" for his informal name is doing wonderfully. He is a terrific pup; loving, eager to please, very friendly with strangers (people and pups), and a real athlete. 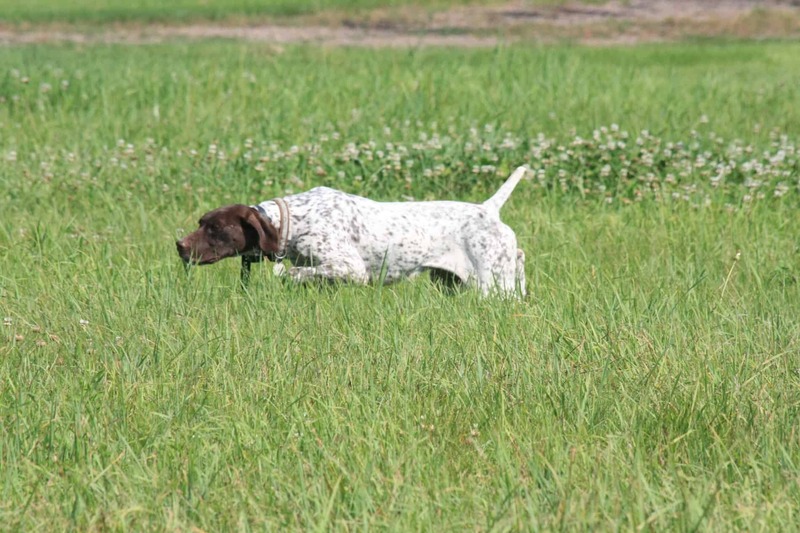 Any Good Reason Kennels adheres to the strictest of breeding standards to produce only the best. Our dogs welfare, health, happiness, and socialization are our priorities. 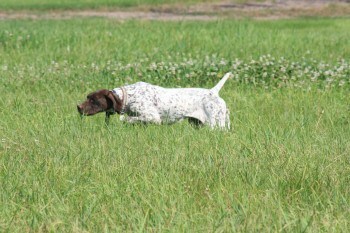 We are committed to our dogs and are confident that you will love your new pointer as much as we love ours. It is our pleasure to provide you with a dog that will meet your needs. For that reason, we do not sell pick of the litter. We work with you to match you to the most suitable pup. We are confident in the health and quality of the breeding stock that we have chosen, guaranteeing our pups against congenital diseases for their first 30 months. We want our dogs, your dogs, and you to be happy for life. Copyright © 2019 Any Good Reason Kennels. All Rights Reserved.